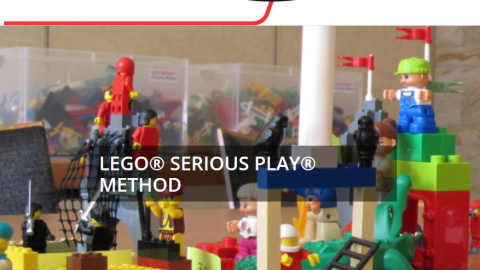 Welcome to the new Serious Play Pro website and specifically to the all new Agile section of the website. 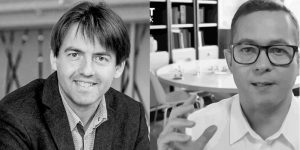 Jason Little and Paul Wynia will be assisting with the new Agile section as moderators for the forum and by providing the occasional post. 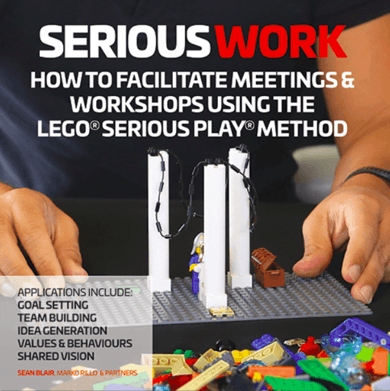 As much as anything we hope to be a resource for the Agile community as we all discover the many possibilities LEGO® SERIOUS PLAY® has to offer in Agile environments. Many in the Agile community have been quick to recognize and embrace these possibilities. Whether it’s in training teams on how to create User Stories, simulate flow, or implement TDD or as a way to encourage them to think differently about Change Management, Planning, or Retrospectives, LSP offers nearly limitless ways to be adopted and adapted to meet your needs. Jason began his career in the mid 90’s in various IT support roles, and then moved on to programming, project management, and management. 10 years later he discovered Agile and realized that it aligned with the way he preferred to work. Since then he’s been a Scrum Master, Product Owner, and an internal and external coach who has been helping organizations explore more effective ways to manage work and unleash people. 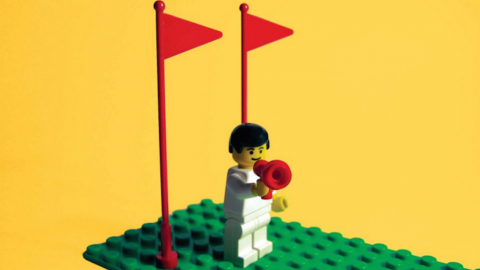 One day he saw someone “using Lego” to teach Agile concepts and discovered that it was a thing. 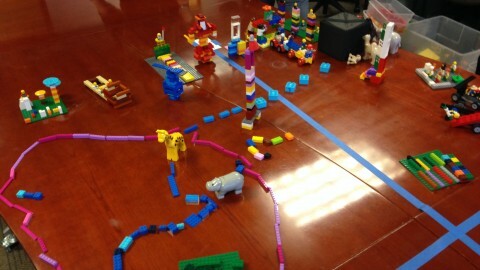 That thing was Lego Serious Play, and now he uses LSP to help people explore organizational change, change management, Agile practices, Lean Startup and more. He’s run various LSP sessions with fortune 500 companies, government, public and private sector organizations. Paul has been working in Software Industry since 1998 starting out at a modest and humble company called Microsoft. In 2007 Paul first became involved with Agile methodologies while still at Microsoft, leaving not long after. 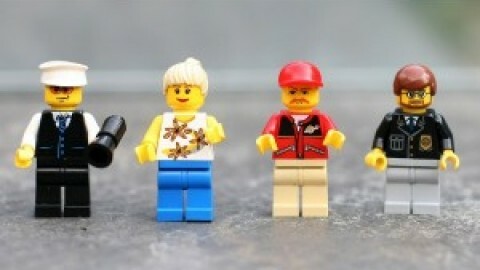 His involvement with LEGO® goes as far back as he can remember while his LSP involvement has been a little more recent. 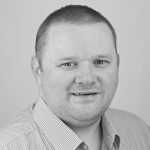 Paul regularly uses LSP in his current role as an independent Agile Coach, Consultant, and Trainer; creating activities that incorporate LSP into User Story Mapping and creation, in Mob Programming, TDD, and Kanban training, and as part of Retrospectives. 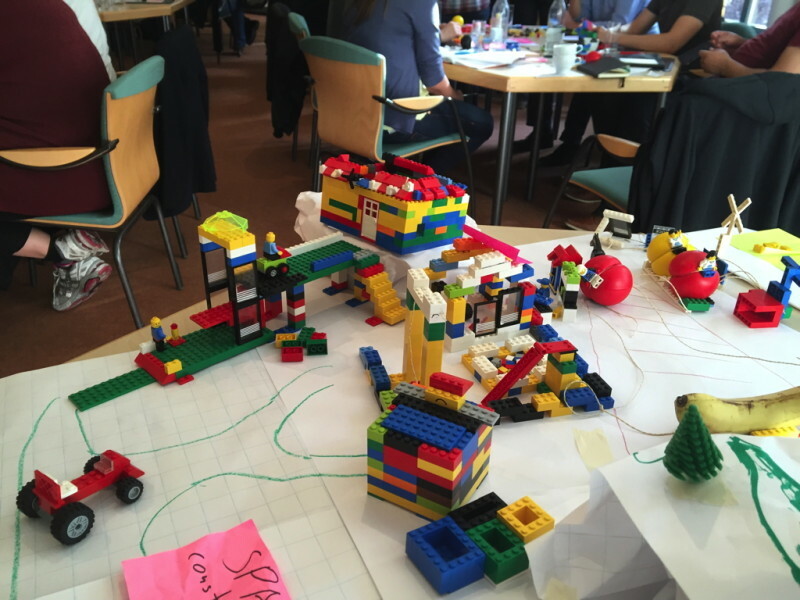 Paul is also a regular speaking at different Agile conference and almost brings his LEGO® along. 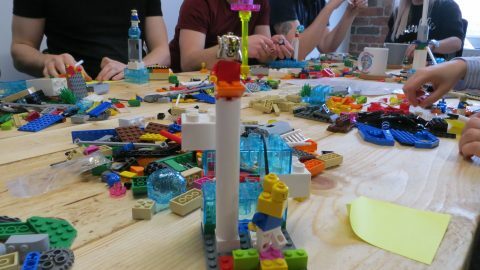 When not using LSP with Agile teams, Paul can be found with his kids on the floor creating trains, planes, and fighting the dark side from bins full of LEGO®. So, how do you use LSP in your Agile environments? Where have you seen LSP applied well? Where have you seen LSP miss the mark? Let us know and feel free to let us know how we can help! I use LSP internally at my Government organisation. 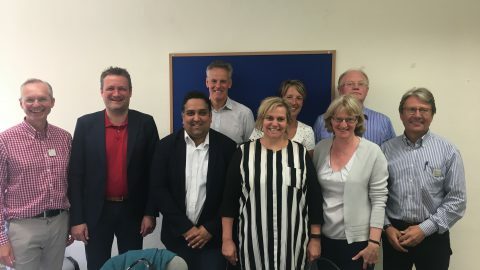 We are going through a major transformation programme and have adopted an Agile approach to development, I would be really interested in say the top 3 LSP activities that are really great to use in Agile.